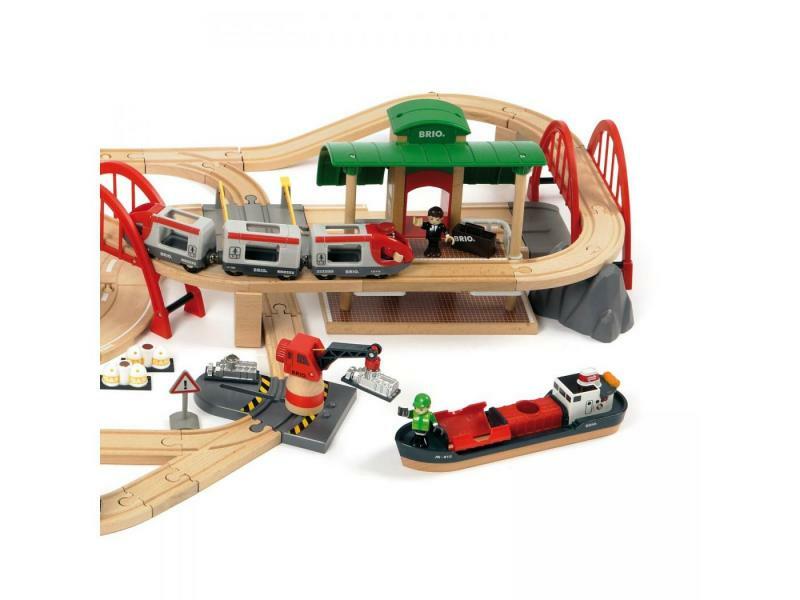 This is the most complete BRIO Rail & Road world there is! 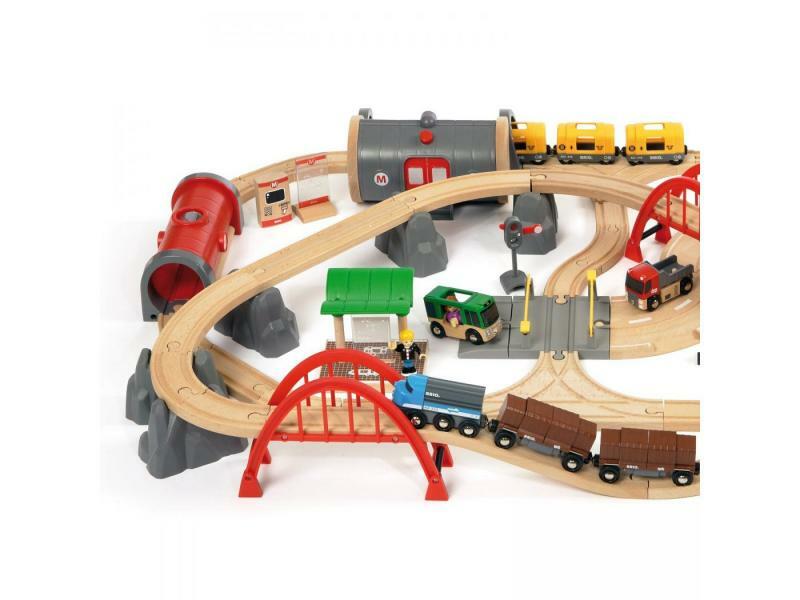 An action packed setting including passenger trains, freight trains, harbor scenes, cargo boats and metro fun, complete with stations, cranes, bridges and figures. 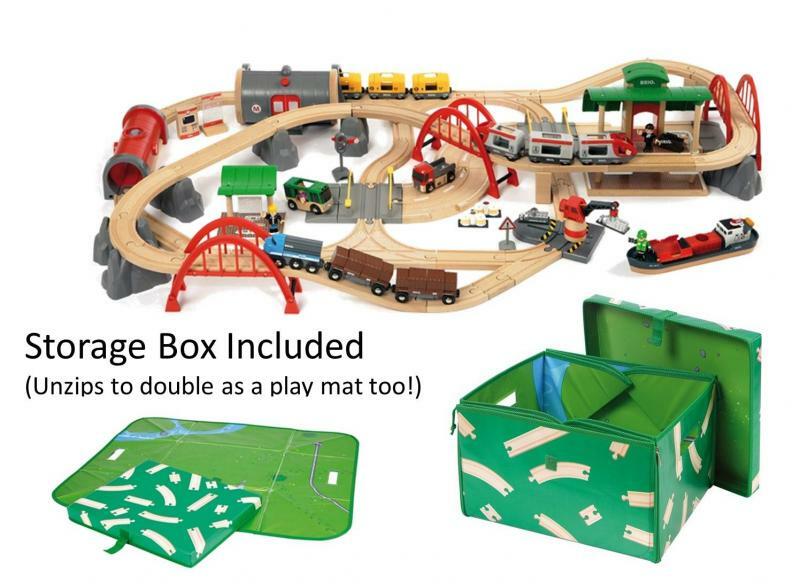 A must-have for any train lover! Let the imagination set the destination.